Hey, Mr. Bucketmouth, what’s your preference today? Yep, it’s something we wrestle with…trying to figure out the menu. Why do some species of fish prefer certain foods? Why some are picky eaters, while others wolf down everything they can get their mouth on? Research has shown there are two parts to this answer–instinctive taste preference and conditioning. As for instincts, a crappie doesn’t care much for crawfish. Sure, he might try a few if he was starving, but the fish has other preferences like small baitfish. Another basic example, redear sunfish will typically prefer small red worms, as opposed to the bluegills greater desire for crickets. Sure, they will both eat what’s opportune, but it helps for anglers to know preferences. Some species instinctively like and dislike certain flavors and odors. Ichthyologists don’t know why, that’s just how they are. It is kind of like people that don’t like certain kinds of foods. Now bass, they love crawfish. And crawfish have a distinctive odor and taste. After ages, bass have learned these are very good for them to eat. Now, whether crawfish are the bass’s favorite, remains to be seen, but because of desired taste, there’s a lot of ‘em, as well as repeatedly positive feeding experiences, well…bass seem to always give this diet two thumbs/fins up. 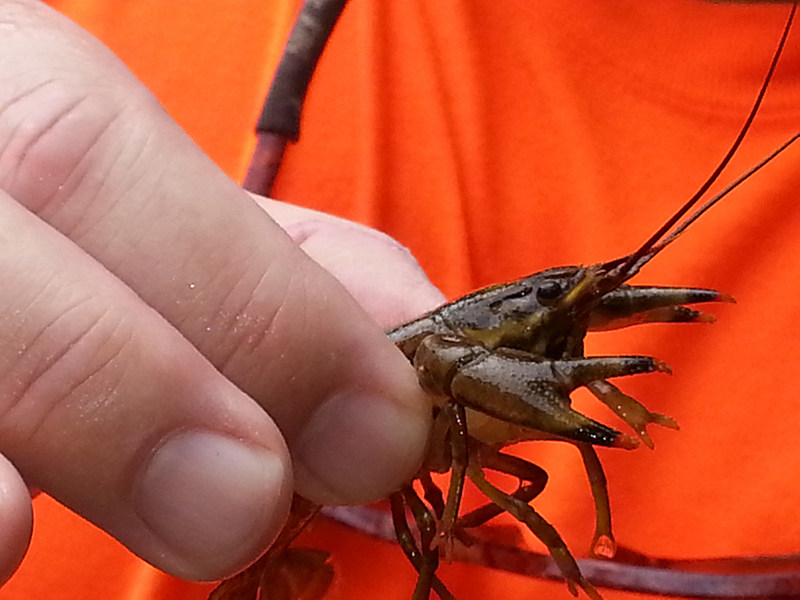 In a short, life-of-a-bass biological lesson, well, crawfish have always been good for bass. Is all this something we anglers need to ponder? You betcha. 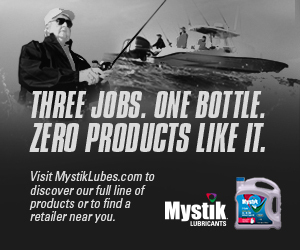 Science strongly suggests that fish attractants can have a positive impact on our catch rates. If used correctly, it can help us fool more fish. Now, it’s not a cure-all, lure design, its action and feel can also play a factor in getting bit. I have no doubt that smell and taste are keys, and my belief is that smell is more important. The smell and taste nerves go to different parts of the brain, which means that smell is more long-range or distant sense, while taste is a contact sense. Example: A fish may be drawn from several yards away by a particular smell of a food item, however, it doesn’t taste it until it’s in his mouth and by then, it’s normally too late. In closing, always consider scientific evidence shows the sense of smell is very much involved in the life cycle of a fish. And the use of attractants can help. But overall, the overall plan for any angler, going after any species, should somehow factor in the old, fly-flinger credo: match the hatch. Basically, I’m saying find out the answer to a bass’s notion of “what’s for dinner?” and make your presentation has appealing as possible!